If you are an HGTV fan, you might also be a fan of Sarah Richardson. Sarah has had a couple of fantastic shows that demonstrate her unique ability to renovate a home. She works on a higher end than the folks you would find on other shows such as “Flip This House”. Sarah had a show a couple of years back that followed her during a renovation of an island cottage that she owns with her husband (I know, rough life). The project was fantastic to watch as it showed Sarah making decisions that made it clear that she doesn’t just make choices for the camera in her other projects. She was going to have to live with her design decisions and they weren’t much different than decisions made on her “Sarah’s House” shows. The part of the project that stood out for me was the “Bunkie” (or Bunky). I hadn’t heard this term before, but it is rather common up North (Canada). 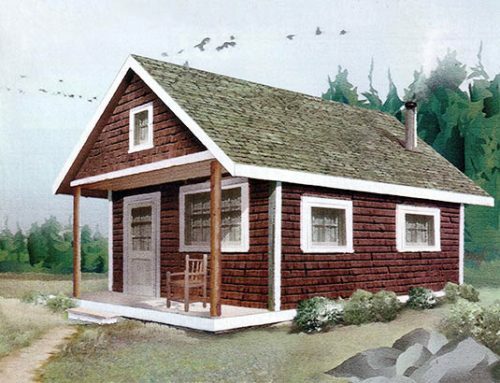 The Canadian Oxford Dictionary defines “bunkie” as “a small outbuilding on the property of a summer cottage providing extra sleeping accommodation for guests”. Since I am neither Canadian, nor from a family that would have grown up with a “summer cottage”, I hadn’t heard the term until watching the show Sarah’s Cottage. After seeing the episode, I wanted my own bunkie. Well, my son (age 10) wants his own bunkie. We are fortunate enough to have a tiny summer cottage and sleeping more than 6 would be a big stretch. 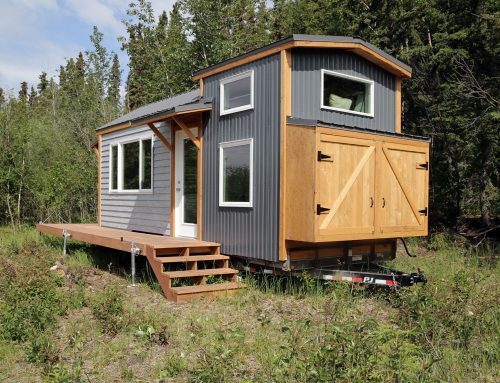 A bunkie might just do the trick. I located the following plan while browsing the Lifestyle section on Flipboard (A fantastic iPad app). The reason that I liked this plan is that it is well documented and has a number of photos that display each step. 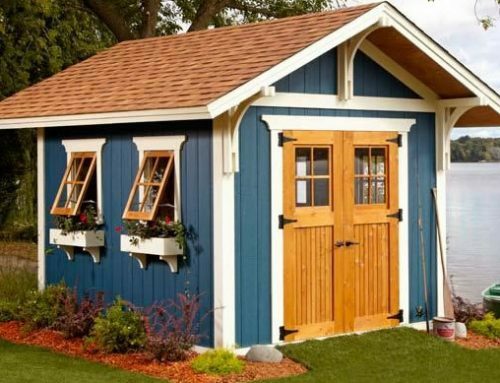 A bunkie is essentially a shed with a few more creature comforts. That, and perhaps a little more attention to details such as gaps, windows, doors, and tolerances. 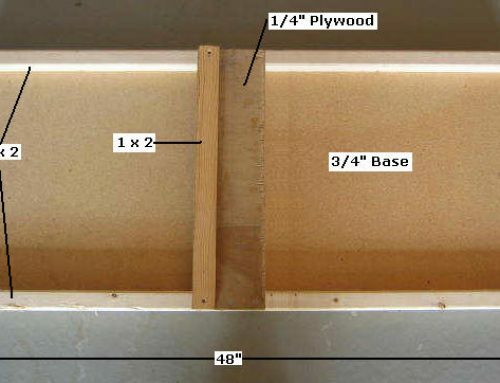 Click on the first picture to view the full how-to for this bunkie. There are a few links at the bottom of the post that might just inspire you in terms of the design. Again, the project construction portion is just like building a shed, or outbuilding. Finishes are going to make the difference. Good luck with your own bunkie project. 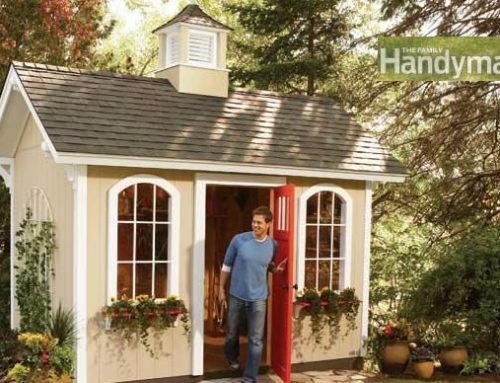 Free Wood Cabin Plans – Free step by step shed plans.